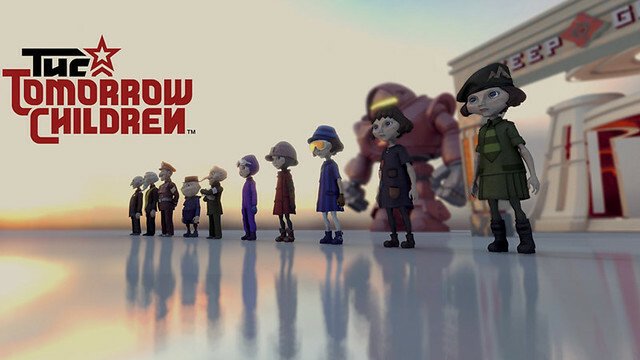 Sony just opened up it's alpha registrations for The Tomorrow Children on your PlayStation 4. Ubisoft has started to issuing codes to select PS4 users, inviting them to download the closed beta for there online racer The Crew. 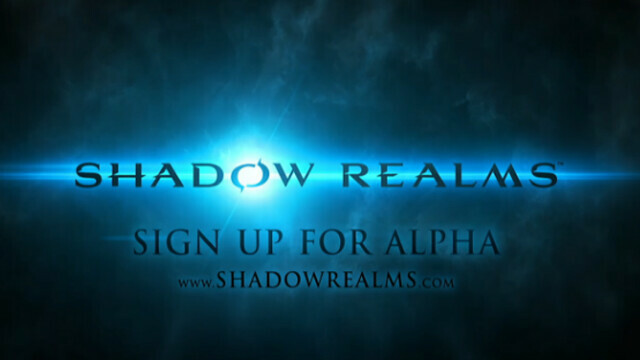 BioWare has revealed a new game called Shadow Realms. EA says: "Players will have the choice to play either as - or against - The Shadowlord, building experience and progression whether they have chosen good or evil. 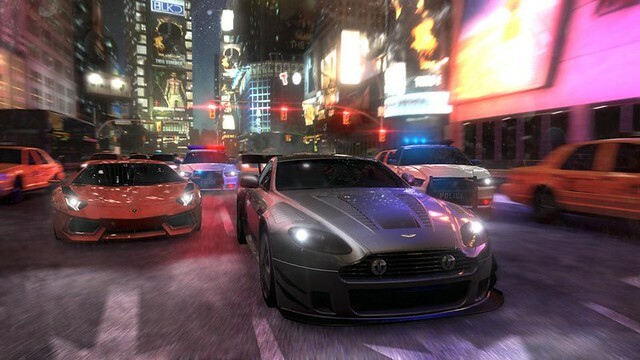 Ubisoft has confirmed that The Crew close beta is planned for the PS4 late September. 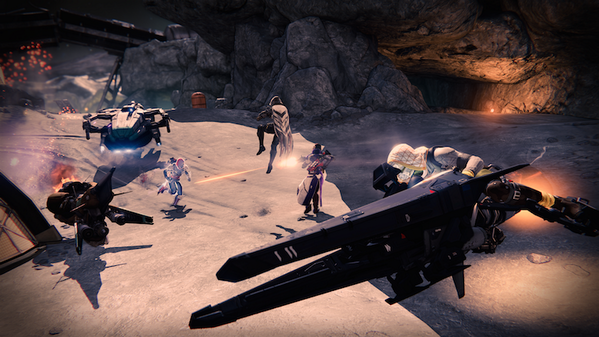 Destiny beta has gone offline while Bungie does maintenance wor. 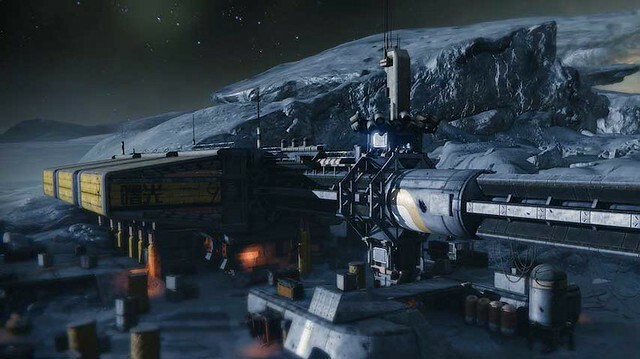 The Destiny beta will now be unavailable for two days as part of planned maintenance, which was announced before the beta began. 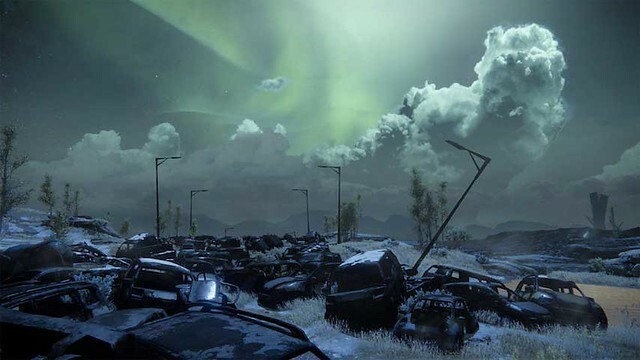 Sony has released it's full beta calendar for Destiny Beta. Blacklight: Retribution has been in beta since the PS4 launch back in November 15, 2013, so now the free-to-play game is coming out of testing today and Sony is giving PlayStation Plus members a free starter pack. 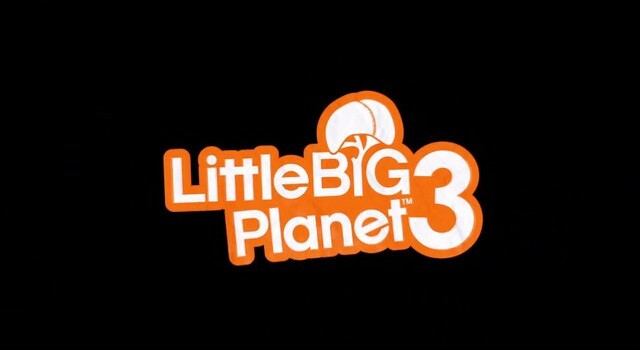 LittleBigPlanet Community Coordinator Steven Isbell has warned people off any offers for LittleBigPlanet 3 beta codes are misleading fans. He also said that users will NOT receive codes by simply retweeting the LBP team.